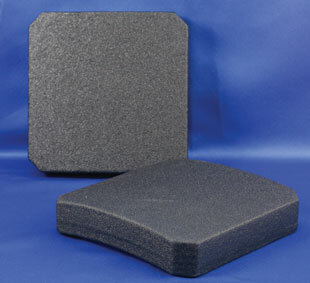 A 6ʺ x 6ʺ single-curve vest insert Offering Ballistic Protection to NIJ 0101.06 Level III Stand Alone. Manufactured from high-density alumina ceramic core (AI203) backed with layered composite fiber. Finished in a black Line-X coating.